Today I got a lovely new friend to participate in #beautybabble. Ellie shares her self care and more! 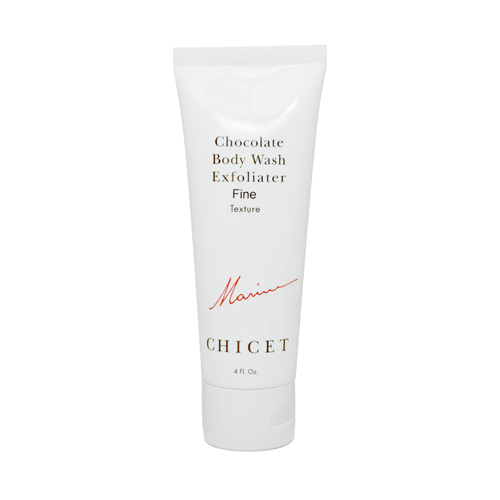 E: Face and body – Mariana Chicet Chocolate Face and Body Wash Exfoliator Fine texture. But sometimes I just wash my face with just water! BB: Honestly, hair products that work for me are also hard to find. When you get the chance to be alone, what is your favorite thing to do for self-care? E: Binge watch my favorite shows I’ve watched many times (the office, bob’s burgers, rick and morty, broad city, veep, etc) as I eat junk food (rice crackers, chips, brownies) while being horizontal on the couch, in my favorite (worn out) cat dress. Then wake up not noticing I fell asleep. And I like to keep repeating that as many times as I can until I need to actually do something. BB: Haha I do the same but I’m in PJs and have a facemask on. Here’s the third and trickiest question: If you were a food or drink what would you be? E: RICE! I LOVE RICE! RICE SOLVES EVERYTHING. I am Japanese so rice is life. Same I love Japanese food! Thank you so much, Ellie, for being a part of this!